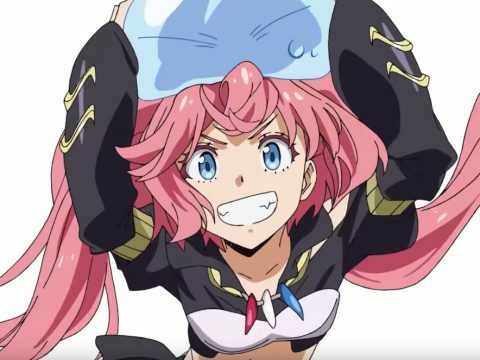 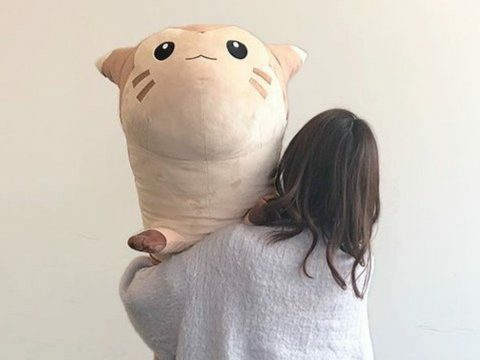 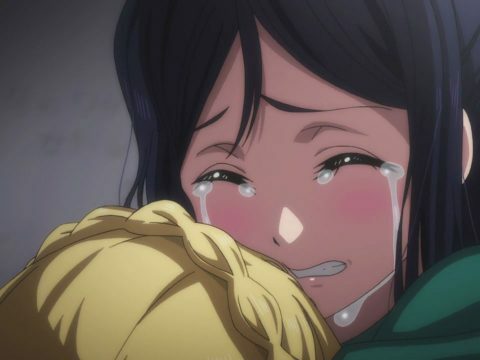 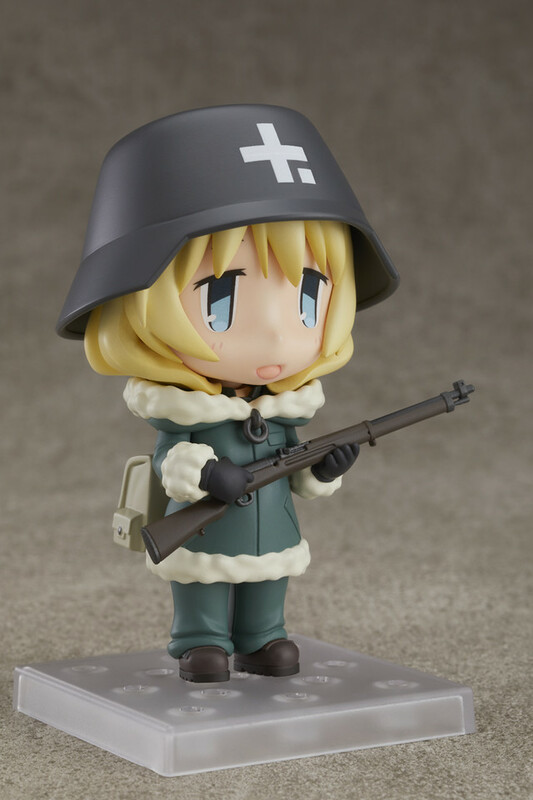 When it comes to Nendoroids, there are literally hundreds upon hundreds of amazingly adorable figures to choose from. 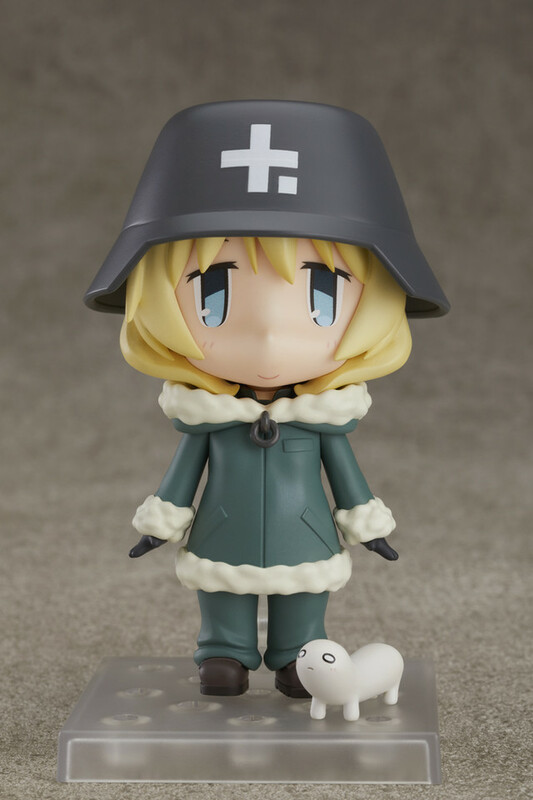 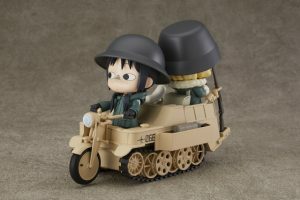 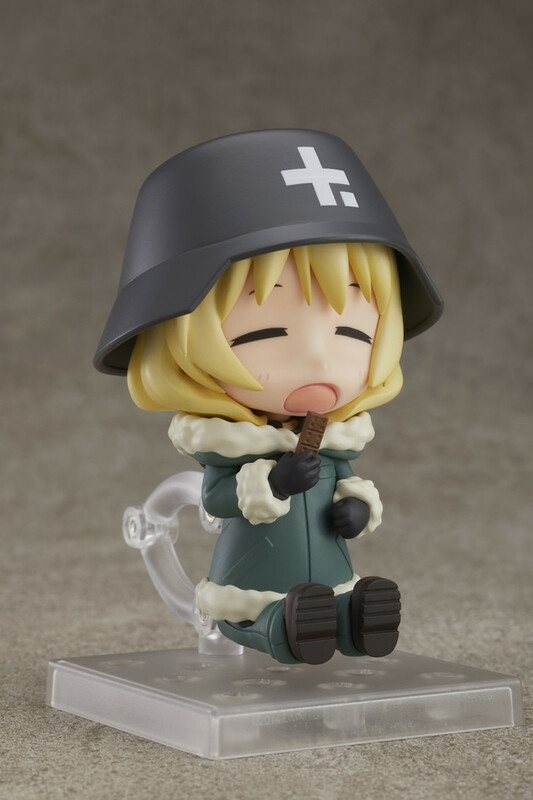 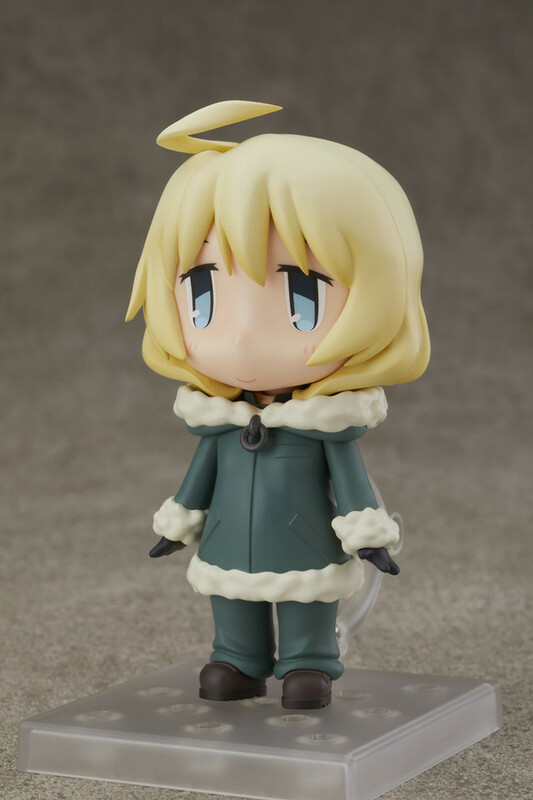 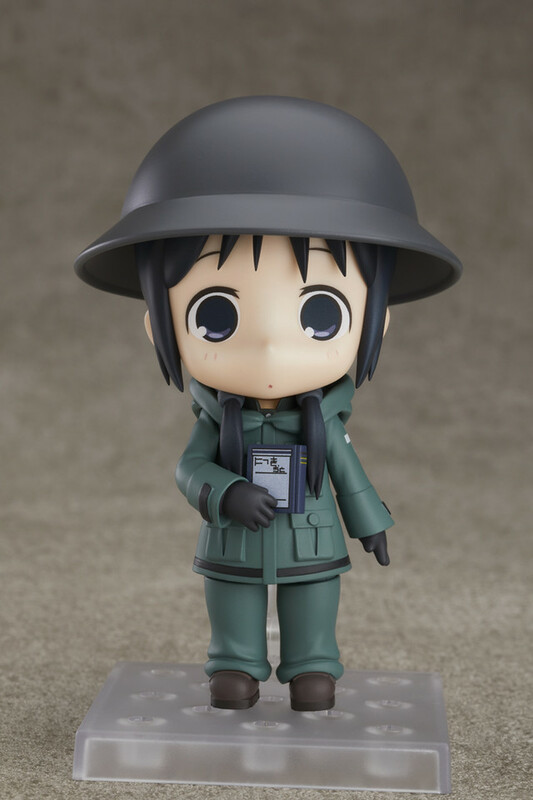 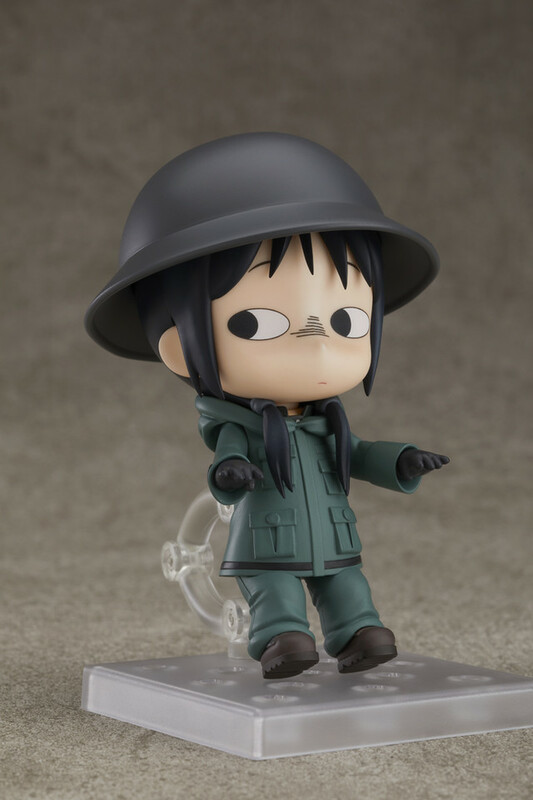 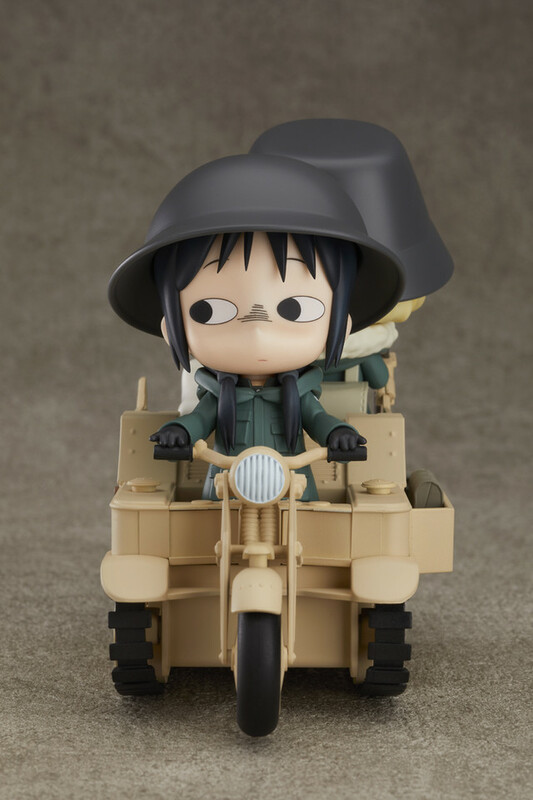 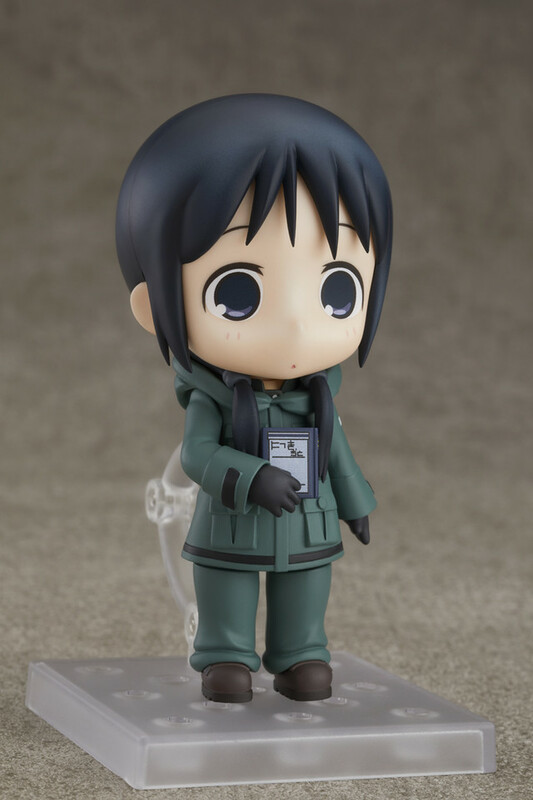 Chances are, if you dig an anime or related media, there’s a Nendoroid for it, and now the same can be said for the Girls’ Last Tour manga and anime. 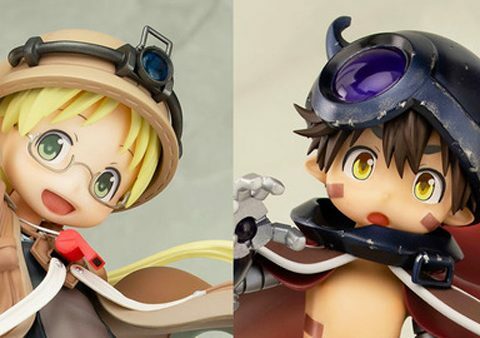 The main attractions here are a pair of cute Nendoroids modeled after protagonists Chito and Yuuri. 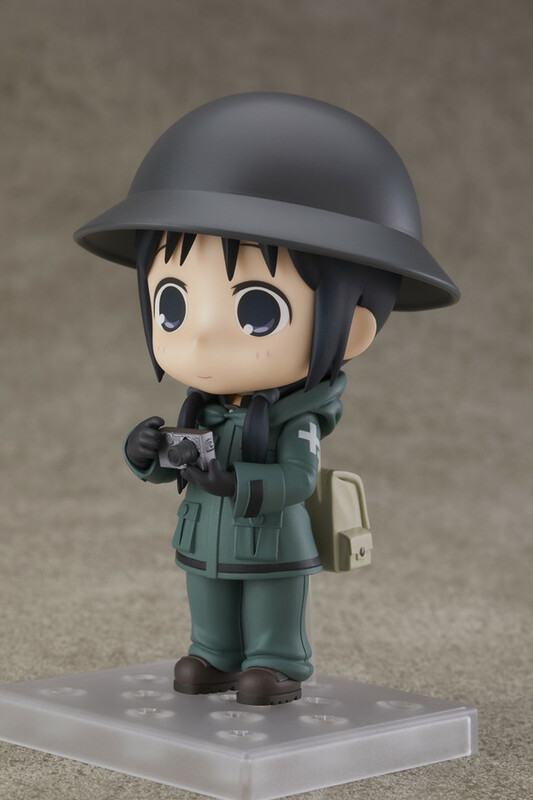 Each packs in a variety of expressions and accessories, including helmets, backpacks, and other props, like Chito’s camera and diary and Yuuri’s rifle and Nuko. 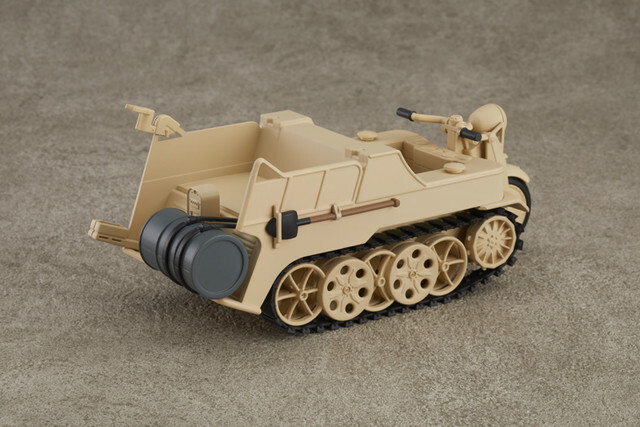 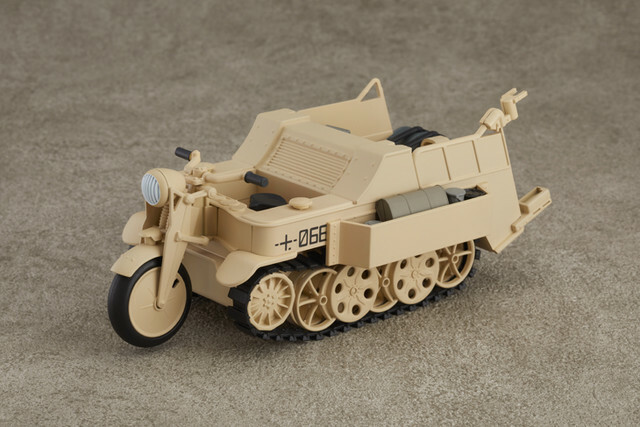 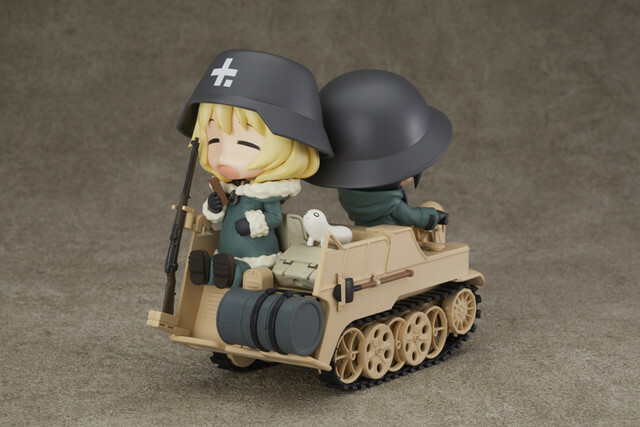 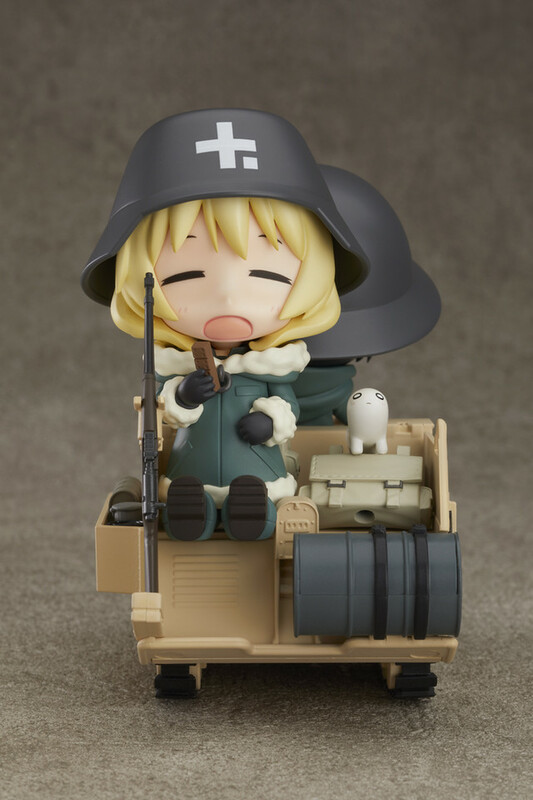 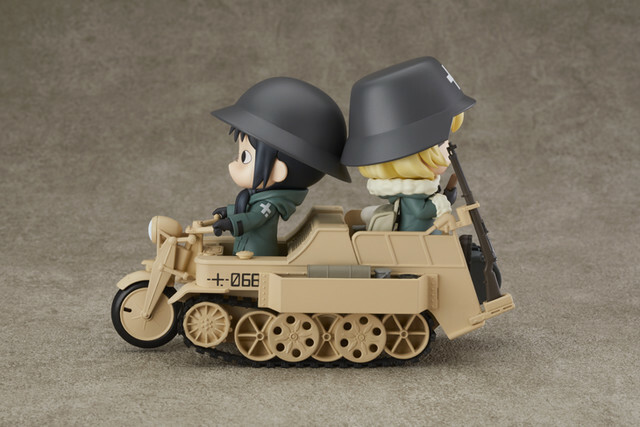 Even better, though, is the ability to pop both Nendos in their Kettenkrad, which is available separately as part of the Nendoroid More line. 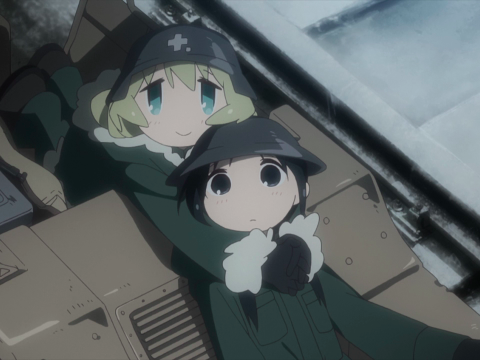 If you haven’t seen Girls’ Last Tour, check out our review!